The TC Helicon VoiceLive Touch 2 Vocal Designer and Looper is an update to the original Voicelive Touch unit, adding even more professional vocal effects and features. 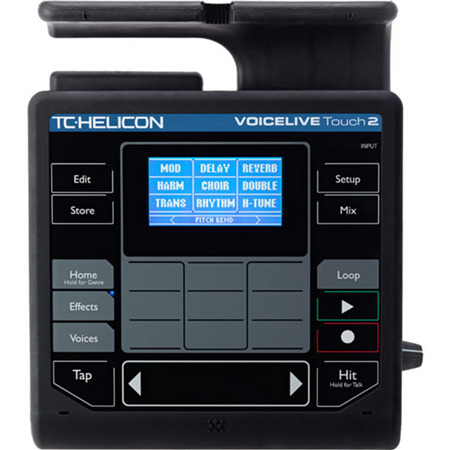 The TC Helicon VoiceLive Touch 2 features a new, re-worked touch screen, designed to further simplify the user interface and make the most important and useful features bigger and easier to access. 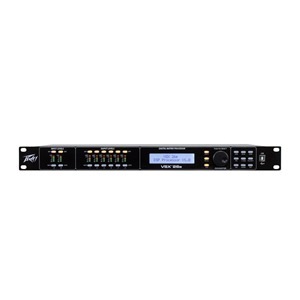 The VoiceLive Touch 2 makes greater use of the horizontal slider to provide sweep effects, which can be controlled and modulated using the slider. 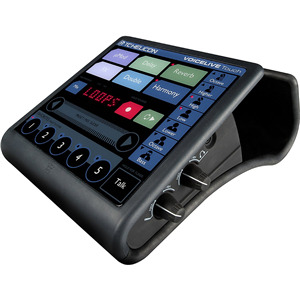 The VLoop performance looper offers six tracks of stereo looping with dedicated loop-specific effects including Reverse, Filter, Slow Speed, Squeeze and Squeeze Auto. The new LoopAssist feature offers a metronome and quantising for perfect loops. TC Helicon has also reworked the Tone effects section to now offer automatically adaptive EQ effects, compression, de-essing and gating. There are also Stutter and Chopper rhythmic effects as well as an intuitive and fully customisable natural pitch correction, which offers everything from subtle pitch correction right through to a HardTune effect. The VoiceLive Touch 2 features built-in stereo RoomSense microphones, which enable the unit to work out harmonies based on what's being played by other instruments around the singer, meaning they don't have to be plugged into the Touch 2 itself to influence the harmonies created. 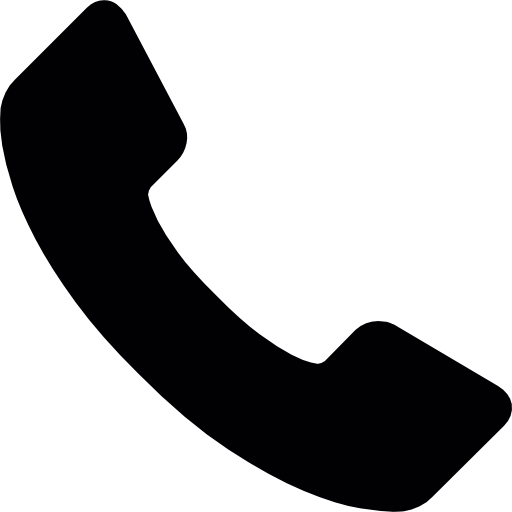 This feature is useful when the singer is using the VoiceLive Touch 2's headphone output to monitor their vocal output, as the RoomSense mics can also be used to pick up the sound of the stage environment, which can then be mixed in with the vocals just for the unit's headphone output. The new Hit function provides each preset with an A/B function, enabling some or all of the effects to be turned off for a verse, for example, and then turned on for the chorus at the touch of the Hit button. The TC Helicon VoiceLive Touch 2 is compatible with the TC Helicon MP-75 microphone, Sennheiser e835FX microphone and the TC Helicon Switch 3 footswitch.